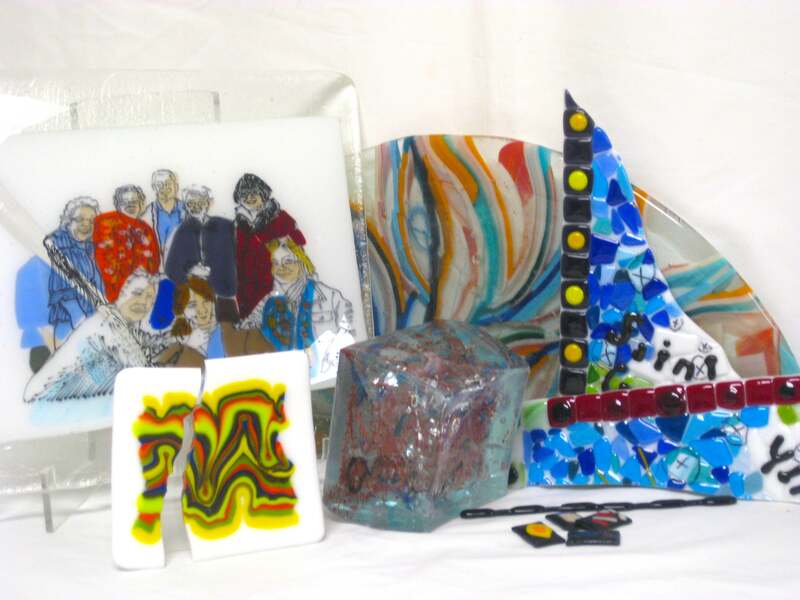 Professional glass artist and instructor, Melanie Kidd, demonstrates and shares best practices and guides participants through hands on exercises and discussion. 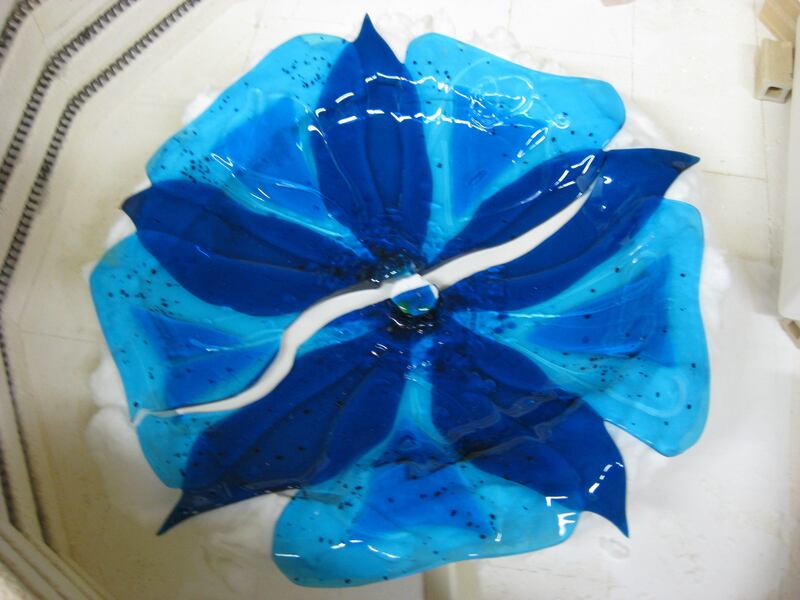 These tutorials are perfect refreshers for anyone who has taken a break from stained and fused glass as well as absolute beginners. Gain the confidence and skills to create your own projects more effectively! Unless otherwise indicated, these tutorials are for adults only. Upcoming tutorials are listed in chronological date order. There is nothing more frustrating than opening the kiln to discover your masterpiece has broken or not turned out as you expected. 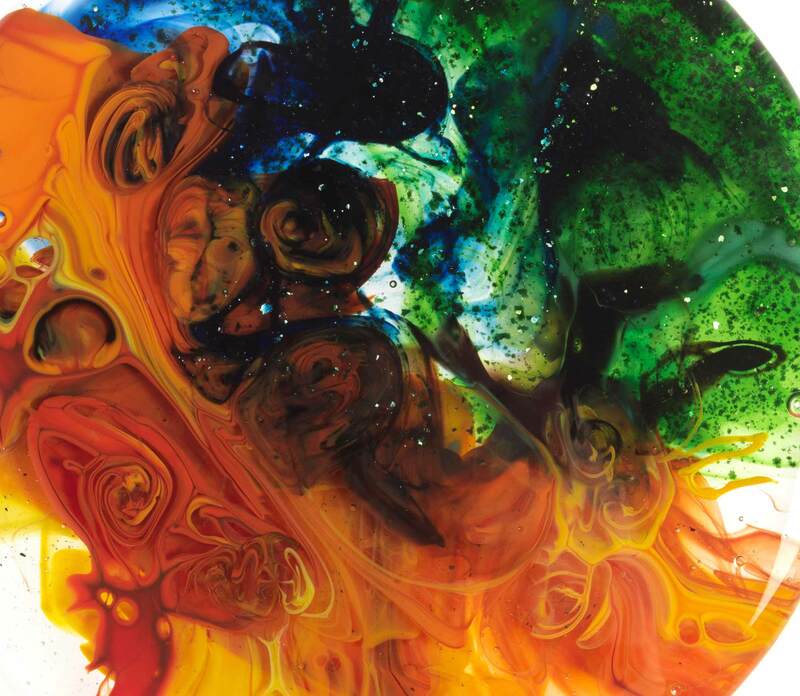 Bring your fusing foibles and mishaps and learn the tips and tricks from industry professional, Melanie Kidd, on how to correct, heal, and prevent them from happening again. It takes flexibility and imagination to turn challenges into successes.